Think you know colors? Think again! Get ready to expand your mind, to reach new heights, to take your color knowledge to a whole other level with our value video for kids… but truthfully, there’s some pretty advanced stuff here, so adults should pay attention too! Are black and white colors? Where do they fit in the color wheel? 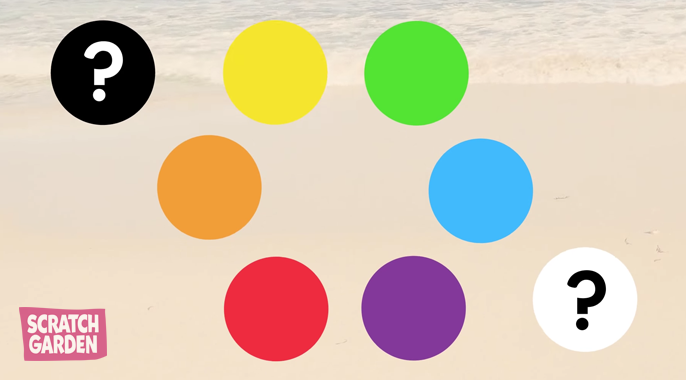 What happens when we mix black and white with other colors? Where do black and white belong? Well, your wish is our command! 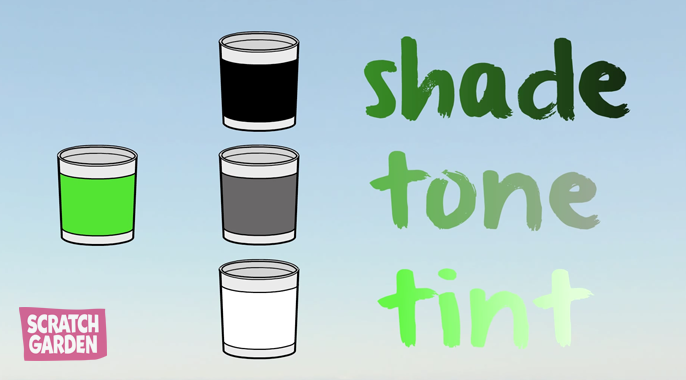 Our ‘Value Song’ video examines the role of black and white in color theory, and introduces shades, tints, and tones. When black is added to any color, a shade is created. In our video, we demonstrate how black changes colors. When white is added to any color, a tint is created. In our introducing tint videos, we show how tints work. That being said, we highly recommend experimenting with paint. Who doesn’t love to get messy! When grey is added to any color, a tone is created. In our art videos for kids, we make tones of our own. Tones and tunes. Tunes about tones. Say that five times fast. What’s the value of this information? Well, shades, tints, and tones refer to the lightness or darkness of a color. Black, grey, & white are added to a color to create shades, tones, and tints! And that, my friend, is known as value. Click below to watch The Value Song!